These are the products we love, but our parents had to live without! Spring cleaning might never be "fun." But over the years, it's at least gotten easier. Thanks to surprisingly simple, yet clever, innovations like erasers, pods, wipes and pens, we all can spend less time on chores and more time doing what we want. Previous generations didn't have that luxury. Before 2003, the world was a little dingier. Today, we're walking around in whiter shoes and living in houses with less marks on the walls and doors thanks to the Magic Eraser. 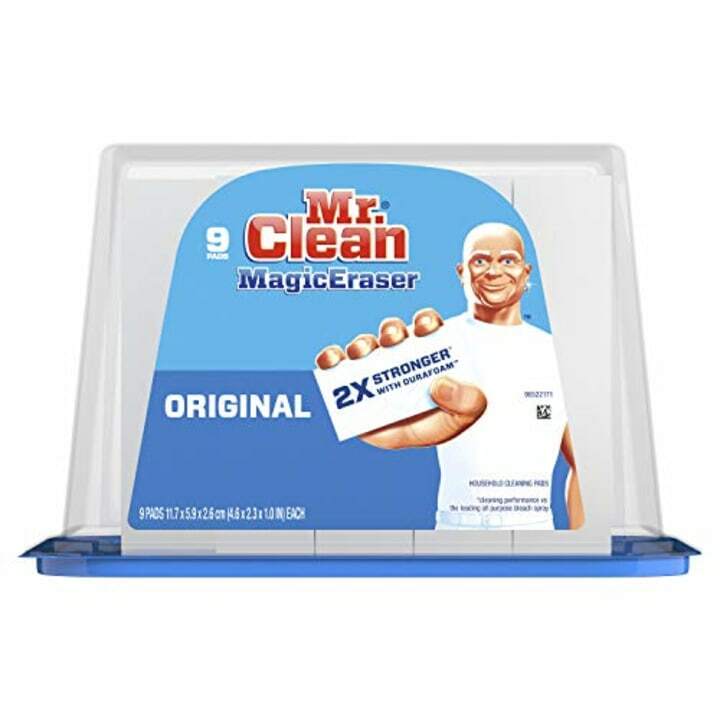 I think it should have been named the Miracle Eraser for all the wonders it works. It's on our list of "7 must-have products to make getting ready in the morning easier," but keep one on hand, 24/7. When Procter and Gamble issued a press release celebrating the 1 billionth Mr. Clean Magic Eraser, it described its beloved product as a "perennial fan favorite." When it came to laundry detergent pre-2012, you had two options: measure out powder detergent or measure out liquid detergent. The latter could get messy. Tide pods — which are pre-measured and ready to just toss in the machine — make laundry day a little easier. They pack a lot of concentrated cleaning punch in a small size. 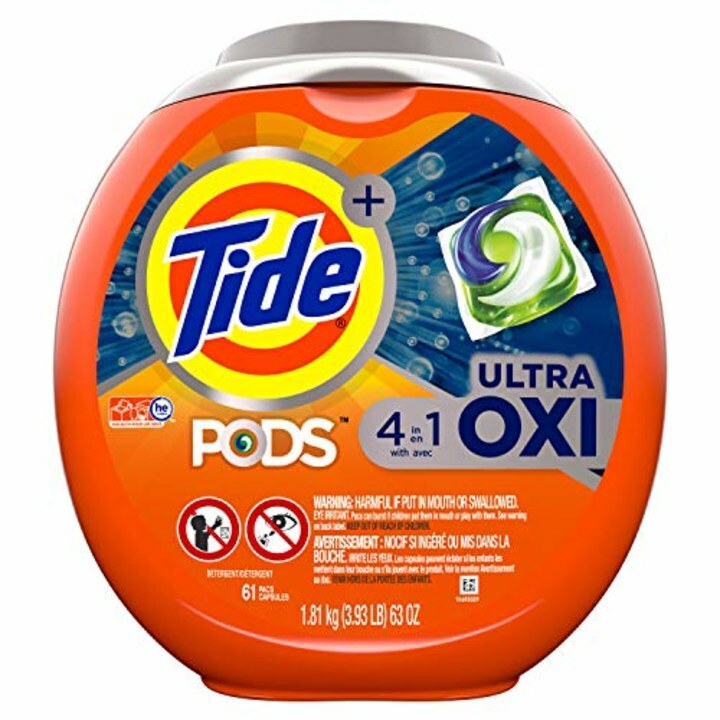 The Tide Pods Ultra Oxi 4-in-1 Laundry Detergent won a 2019 Product of the Year Award. In 2005, Tide rolled out a lifesaver — in pen form. No, it's not an EpiPen, which literally saves lives. But, it can instantly remove stains faster than you can panic about the fact you may have stained something. Pro tip: Buy a three-pack so you can keep one in your purse, one in your car and one at home. 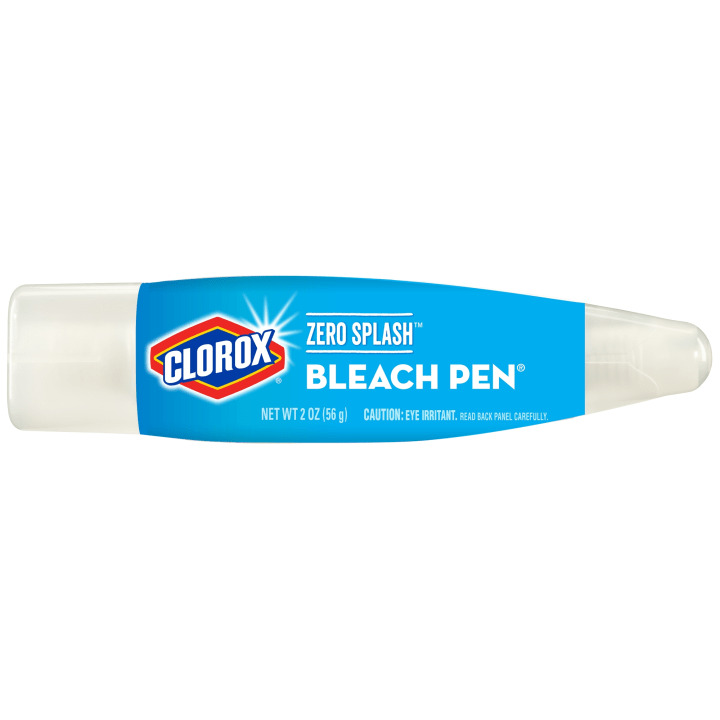 The Clorox Bleach Pen is Tide to Go's older, distant cousin. It came out in 2003 and is designed to be used on a variety of surfaces ranging from fabric to tiles and caulking. The biggest difference is that since it contains bleach, it requires rinsing. 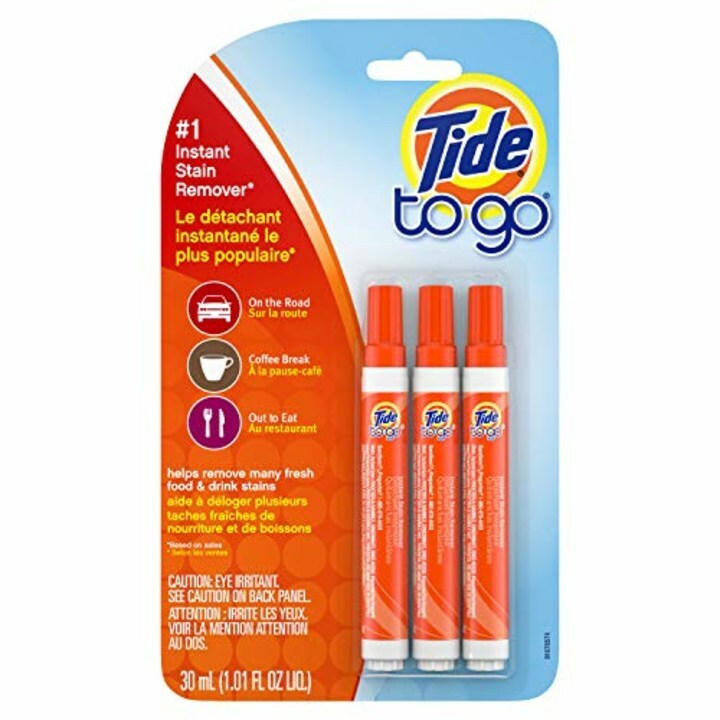 It comes particularly in handy when you don't want to add bleach to your entire load of laundry but need to wash one white item with a small stain. 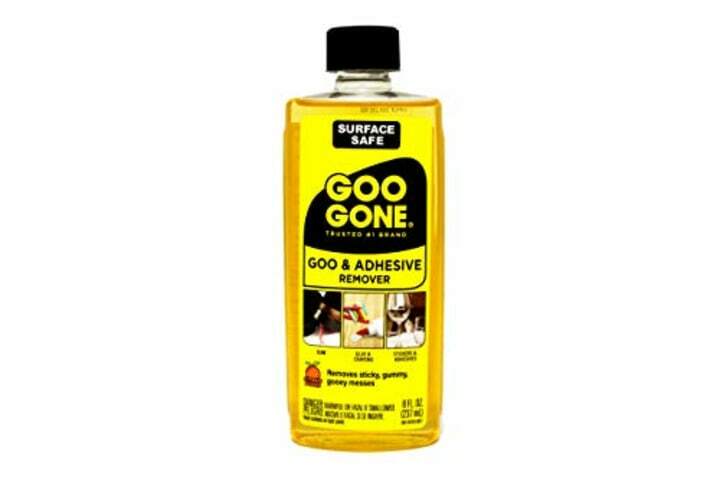 Goo Gone turns 35 years old this year. Before 1984, there was no simple solution for removing sticky messes like those created by gum, tape and labels. Today, Goo Gone has nearly 2,000 reviews on Amazon including one rave review from a mom whose daughter turned their home into a "slime lab." Goo Gone even helped remove dry slime from her carpets. If you owned a TV in the late '90s, you're probably very familiar with OxiClean. Its infomercial with Billy Mays aired all the time. That said, this stain remover invented in 1997 really is worth it. 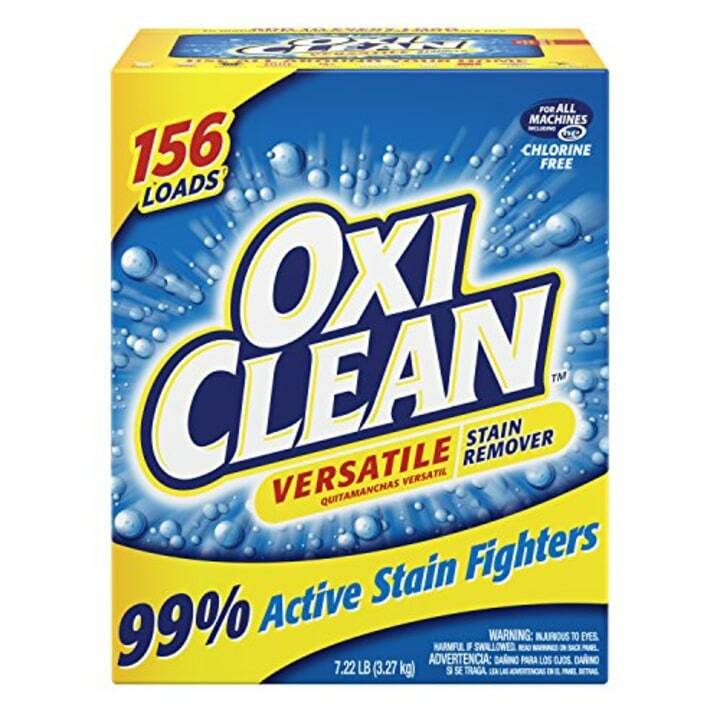 Although, thanks to Amazon, where OxiClean has a 4.5-star rating and nearly 2,000 reviews, you no longer have to pay for shipping. Advertisements say it "harnesses the power of oxygen" and there are more than 101 ways to clean with it. You know a product has made it when it's being used as a verb. But since Febreze wasn't around before 1998, our parents couldn't just "Febreze it" when the sofa smelled like the family dog. 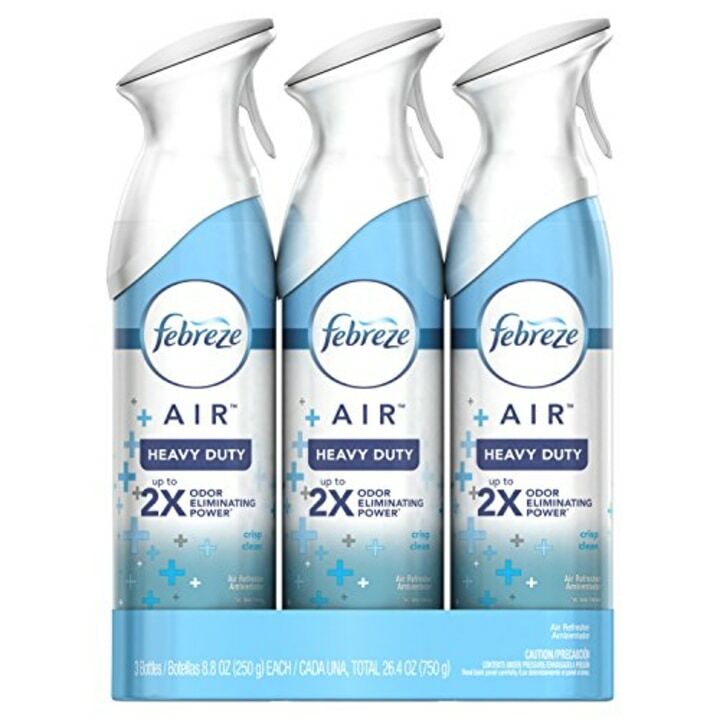 Today, Febreze air is the most popular product in the Febreze family which also includes plugs, candles and fabric sprays. In 2018, Tiffany Haddish hinted that she used Febreze on the $4,000 Alexander McQueen dress she wore to the Oscars. Natural cleaning products are now everywhere. But it used to be that if you wanted a green clean, it usually meant making your own vinegar-based solution at home. 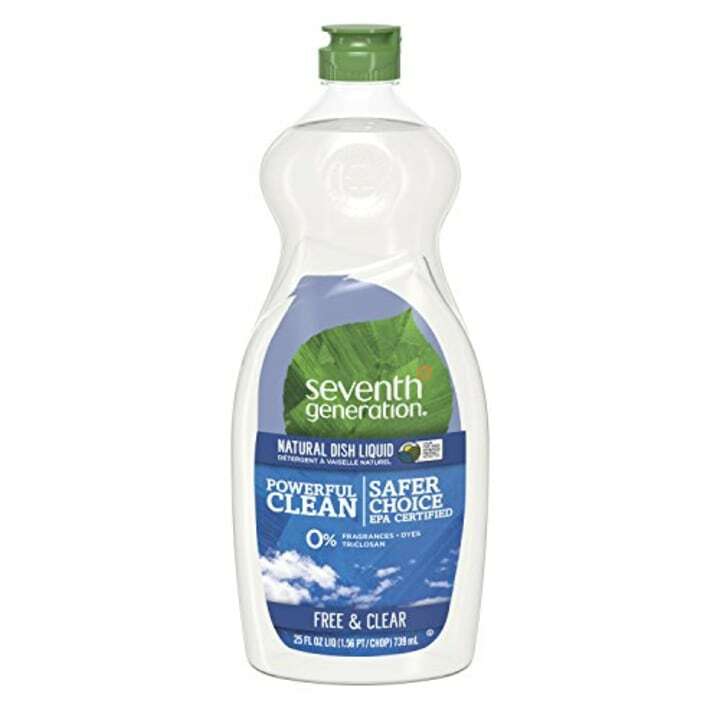 Today, Seventh Generation has prime shelf space as the market leader for greener household products. What started as a tiny mail order catalog in 1988 has grown into a full-blown, eco-friendly empire. 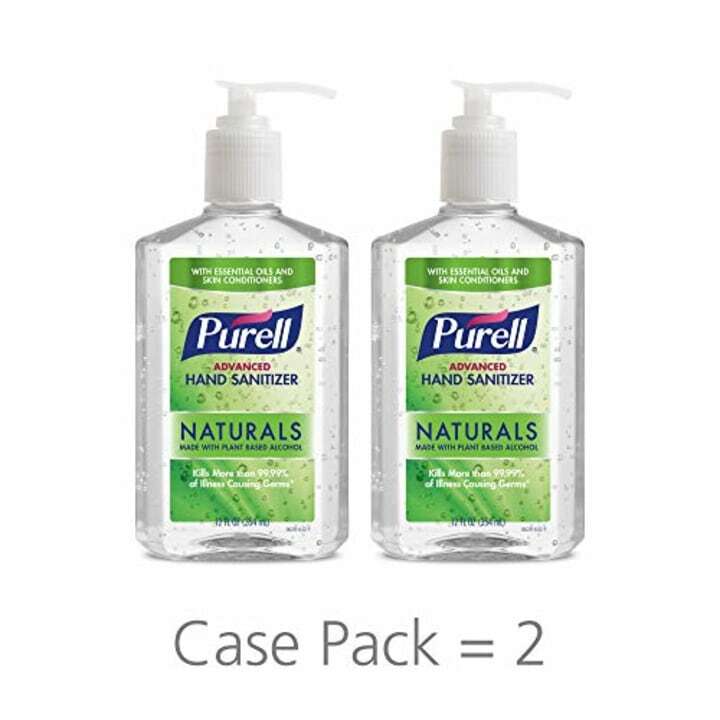 The same year Seventh Generation was born, Purell hand sanitizer was introduced to hospitals and the hospitality industry. It was originally created to keep healthcare providers and restaurant employees from spreading germs. In 1997, it became available to consumers. Today, we don't think twice about buying scented, colorful Purell in cute little, key-chain-sized bottles . We live in a world where there are wipes for everything: screens, windows, counters, furniture, cars and more. 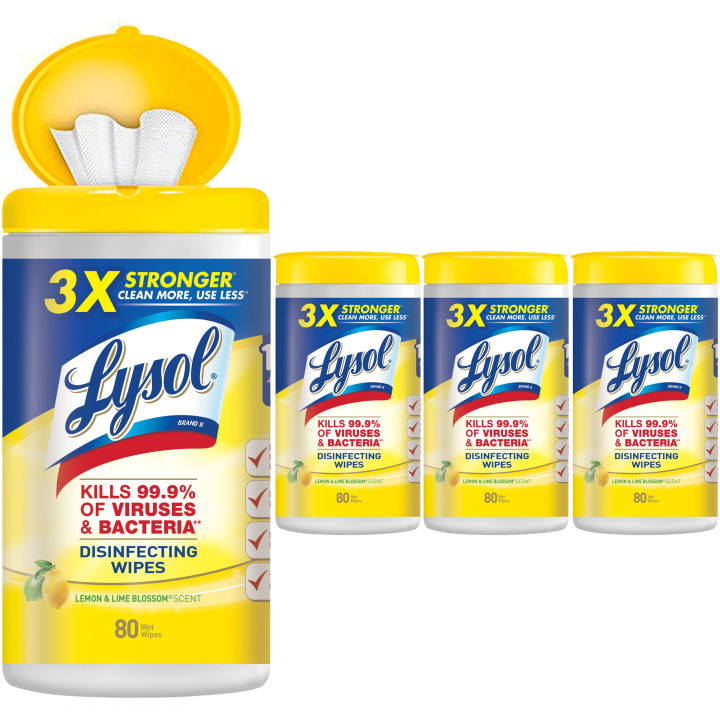 But disinfecting wipes weren't really a thing until 2000 when Lysol, Clorox and other companies created the category. Today, it's hard to imagine getting into a car without a canister of wipes.